Exciting Opportunity to Work for NPH International! 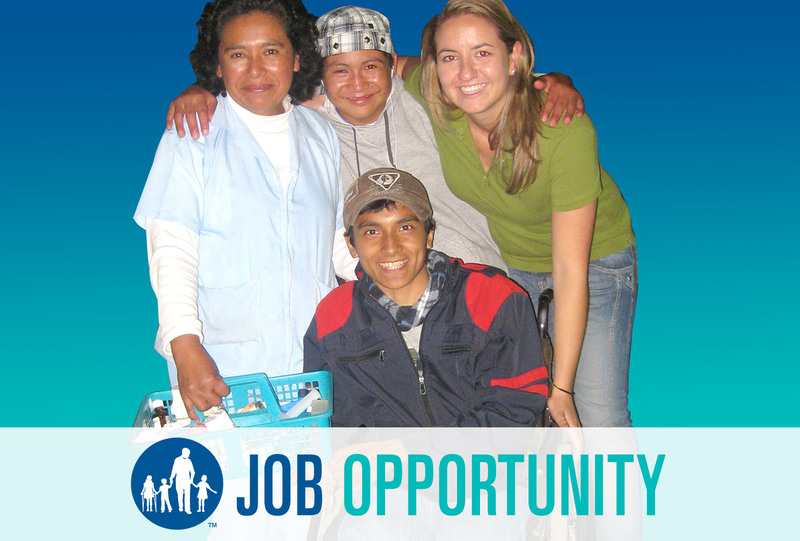 The NPHI Medical Services team has an opening for a Regional Medical Coordinator for the combined homes of Honduras, El Salvador, Nicaragua and Guatemala. The ideal candidate would be a physician, pharmacist, or nurse with at least one year of medical experience at one of the NPH homes and three years of clinical experience. If you interested, send an email to info@nph.org and the job description and application will be emailed to you. Deadline is April 1st.